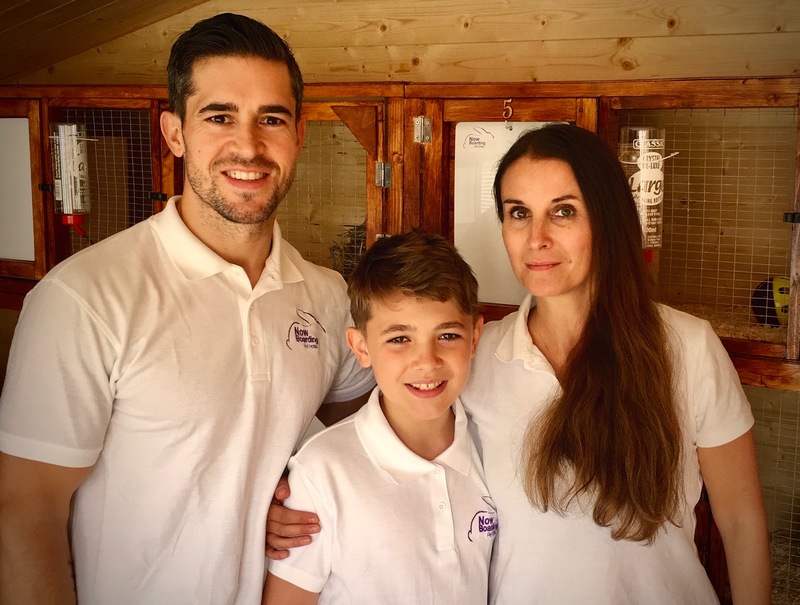 Now Boarding Chingford is run by pet enthusiasts, Louise and Richard Carter, along with help from their son Joe. 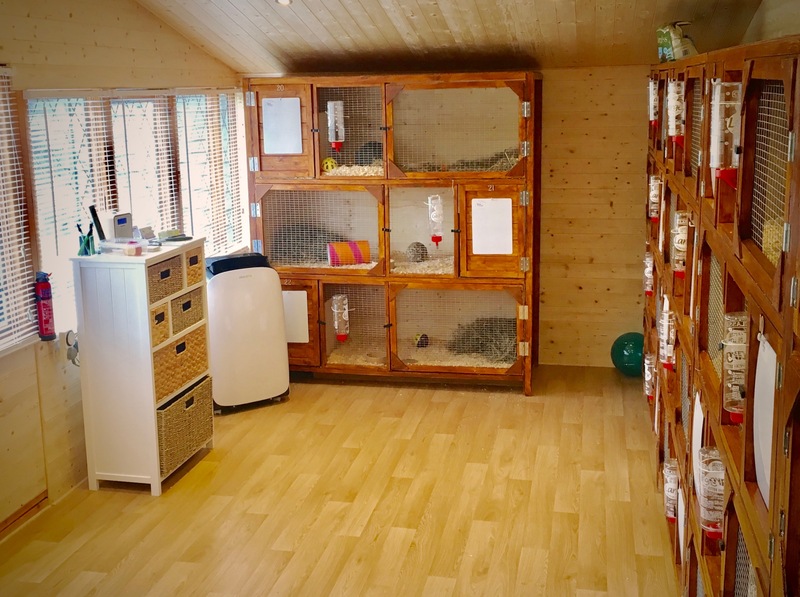 The Pet Hotel is conveniently located at their home in Chingford, providing luxury heated and air-conditioned accommodation for your small pets whilst you are away for business or pleasure. Now Boarding Chingford specialise in the care of small pets such as Rabbits, Guinea Pigs, Hamsters, Chinchillas, Reptiles and many more.